This is now available for purchase, retailing at £75 - if you would like more information and samples, please email cricketratings@gmail.com or tweet @Cricket_Ratings. 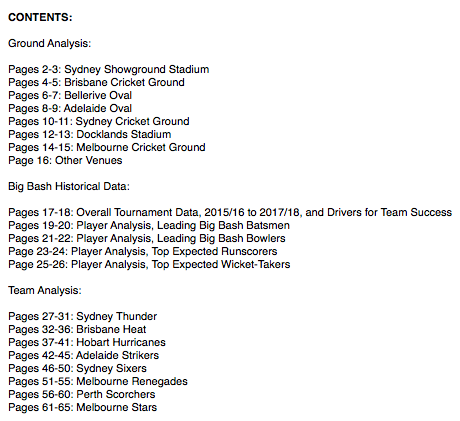 The contents of the data pack are detailed below. 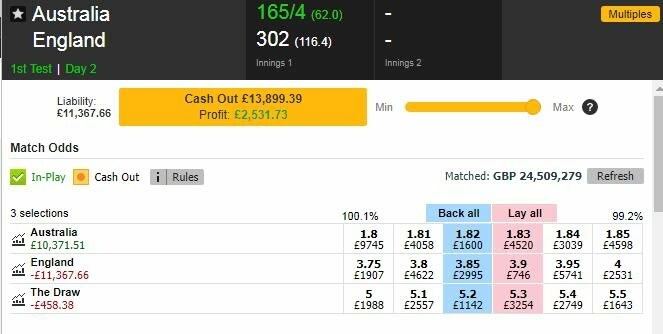 "The cricket stats and analysis done by Daniel Weston are a tremendous starting place for any trader. It is impossible to specialise in many sports, and having the grunt work done by someone else, allows you to free your mind and concentrate on the trading. Using his Ashes analysis, I have traded to this position, at the end of Day 2."